The Stash is the one that everyone is talking about! This versatile helmet is both snow and bicycle certified so its got your head covered from the snow and to the pedals. 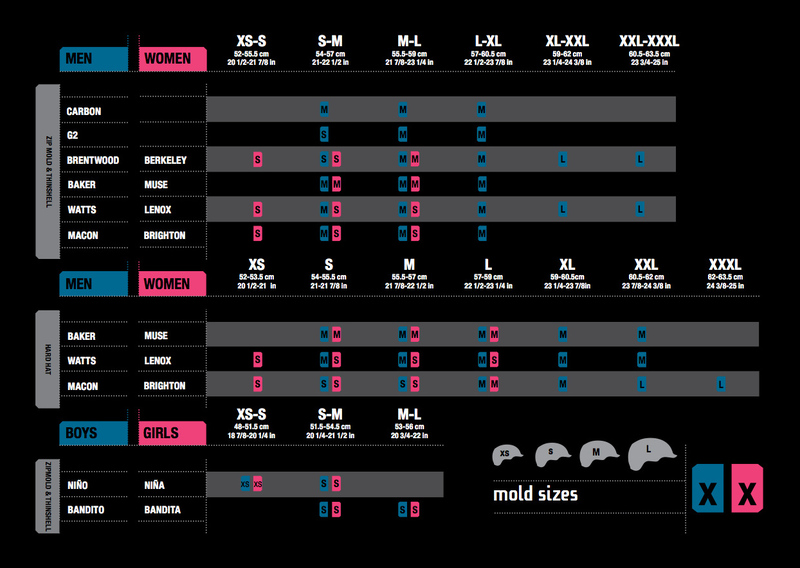 Its low profile In-Mold construction with EPS liner is premium for ultra-lighweight performance helmets. 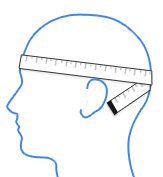 It has passive channel venting, which directs the air-flow between your head and the helmet, keeping it cool. The K2 Stash also features their Dialed fit system, which creates a custom-fitting helmet with the twist of a dial. A go to helmet for those seeking something lightweight and low profile. 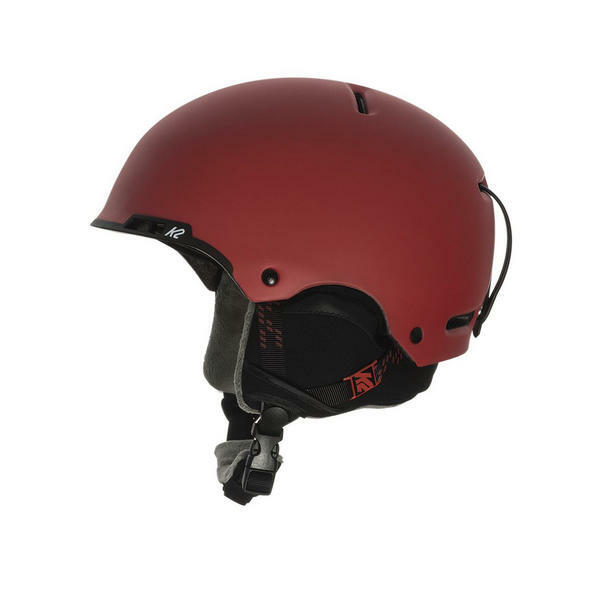 An all action helmet perfect for Snowbaording and mountain biking. The Thrive is clean and simple and a nice price. Replacing the Rant, K2 have trim and added but keep the same price, Excellent Value!!!! Great value helmet with hardshell and passive ventilation. Ventilation and low profile on the Macon helmet.